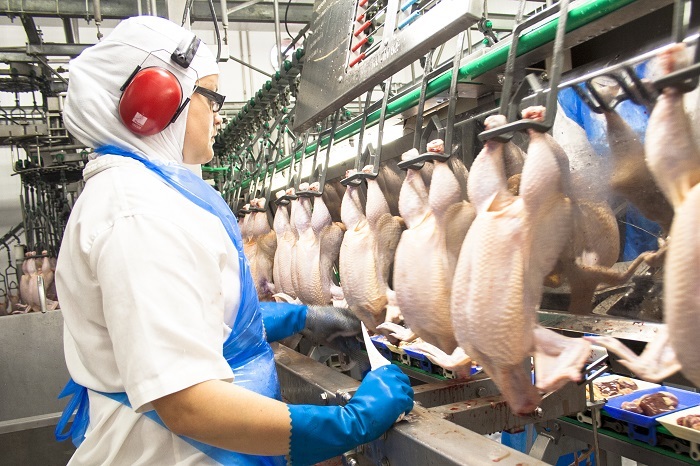 British Poultry Council chief executive, Richard Griffiths, said: “The British poultry meat sector is incredibly dependent on non-UK labour. Nearly 60% of our workforce are EU nationals. Access to skilled workers is imperative for our sector to carry on feeding the nation with safe, wholesome and affordable food. British poultry meat producers are committed to carrying on delivering a sustainable, secure and trusted supply of food, produced to world-class standards. We want to work together with Government to develop a robust transition plan to ensure access to the workers we need and to avoid any disruption in the smooth movement of perishable products across the EU,” said Griffiths.